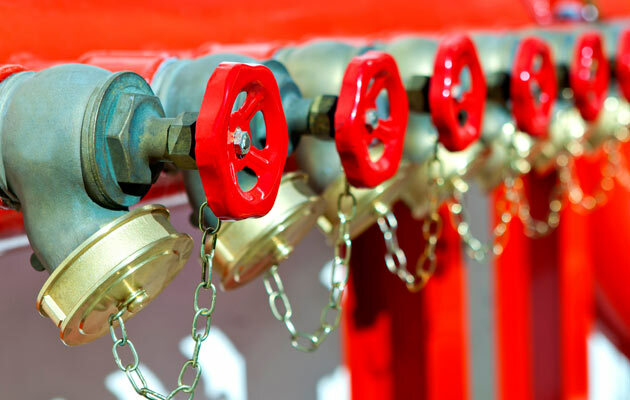 Having a reliable fire protection system is a necessity. 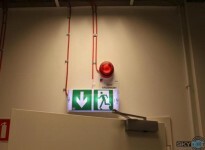 The fire alarm system is one of the basic security systems in facilities and its aim is to protect the live and health of people and also the assets accumulated in those facilities. 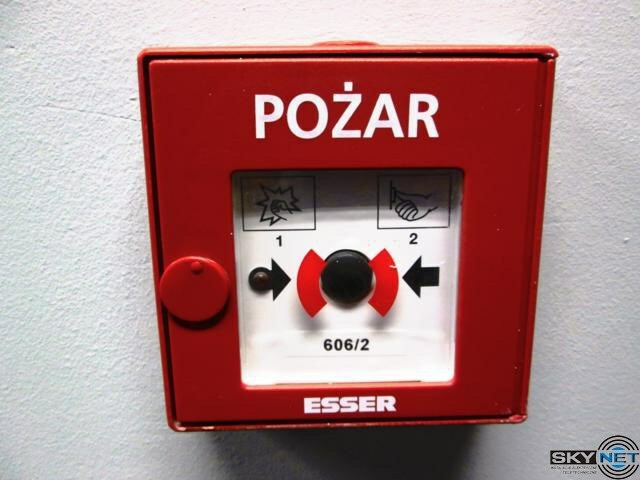 The primary task of the fire alarm system is to detect fire quickly and correctly, before it develops and reaches a size which makes it difficult to bring the fire under control. 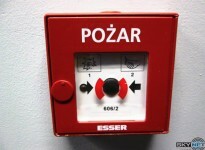 Immediate identification of the source of fire give the occupants much more time to evacuate a building and to protect effectively the assets accumulated in it. There are numerous causes of fire. 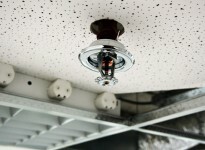 The tried and tested method for ensuring protection against such unpleasant incidents is to install a set of devices (fire detectors, central control equipment and alarm sounders) serving as a means to automatically detect fire and to transmit information about the fire which is called the fire alarm system. 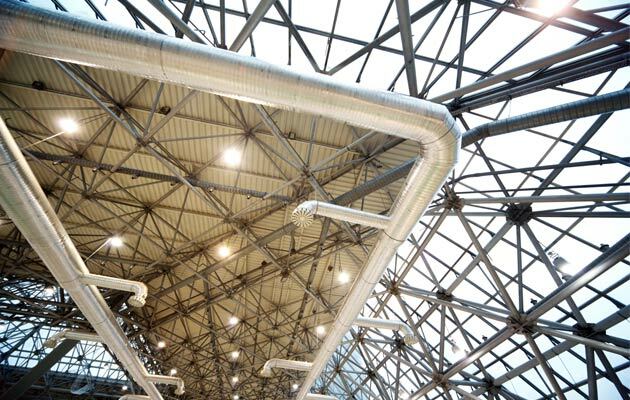 Such systems are applied to provide protection to facilities which vary with respect to their technical features. 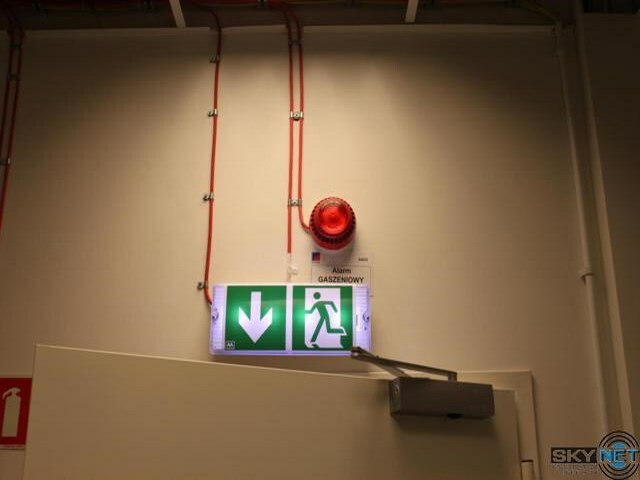 Equipping a facility with an efficient fire alarm system, installed in properly selected and marked places, ensures its reliable operation for many years to come. 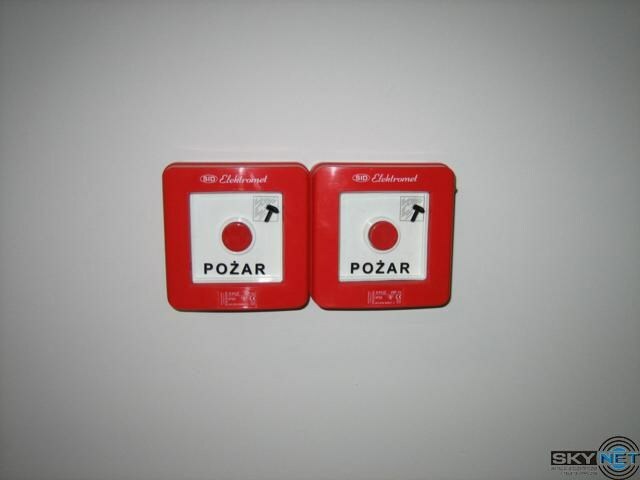 We provide first quality fire alarm systems. 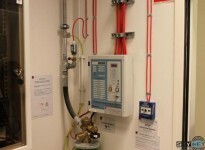 Electronic fire alarm systems which we offer are adapted to suit facilities of various sizes and they allow for creating a comprehensive solution of fire protection which includes: control panels for simple installations, fire detectors using state-of-the-art fire detection technologies, analogue control system. 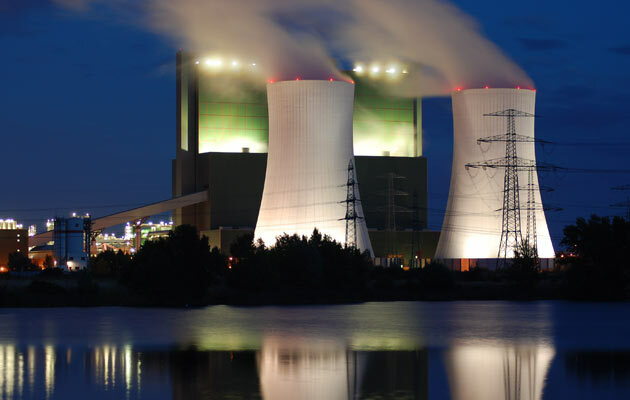 We assist our Clients during all stages of the project life-cycle, from visual inspection and risk assessment through design and installation to maintenance and repair service of the installed systems. 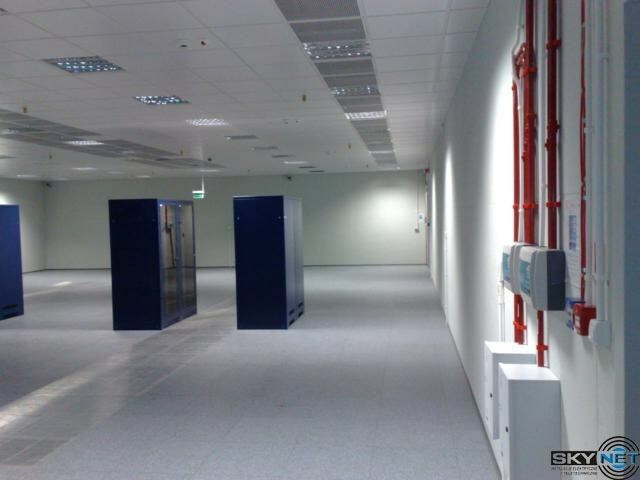 We offer a variety of systems in different configurations which can be adapted to any building type: large retail premises, warehouse units, office space, residential buildings or even industrial units requiring customised solutions. 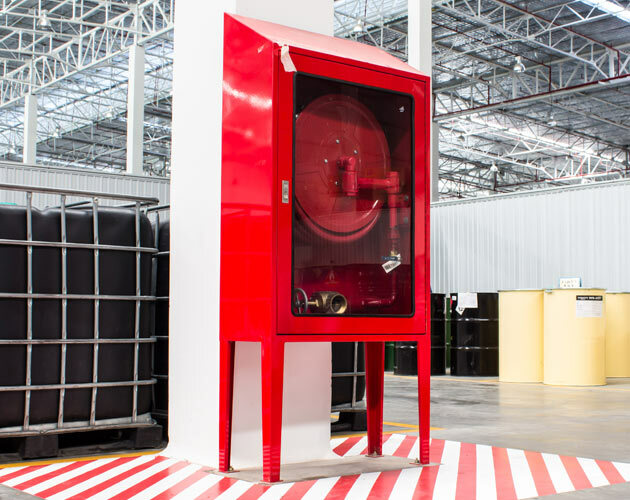 The purpose of fire protection systems is to detect fire quickly and in a reliable way, and by doing that, they save human lives and minimise economic losses. 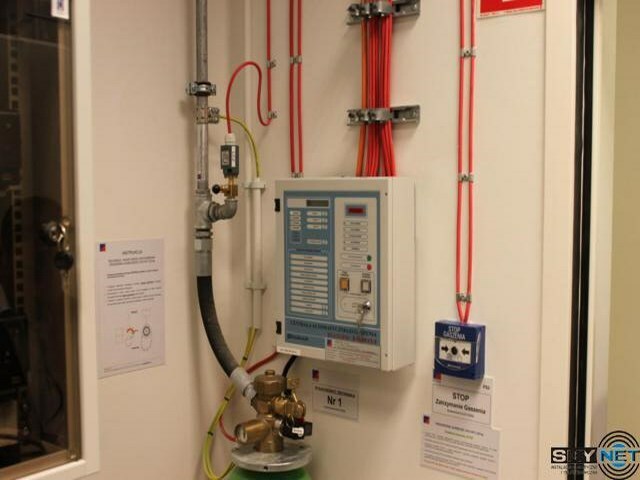 We offer a full range of systems ensuring safety including acoustic warning systems, smoke ventilation systems and the following fire suppression systems: water, gas, water mist or foam. 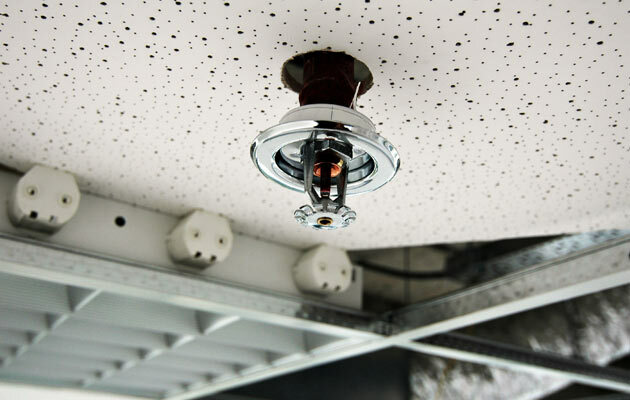 We provide fully automated fire alarm systems which are to detect fire, announce the fire alarm condition and transmit an alarm signal to personnel and to a fire fighting service unit. We develop complete project plans. We carry out professional installation work. 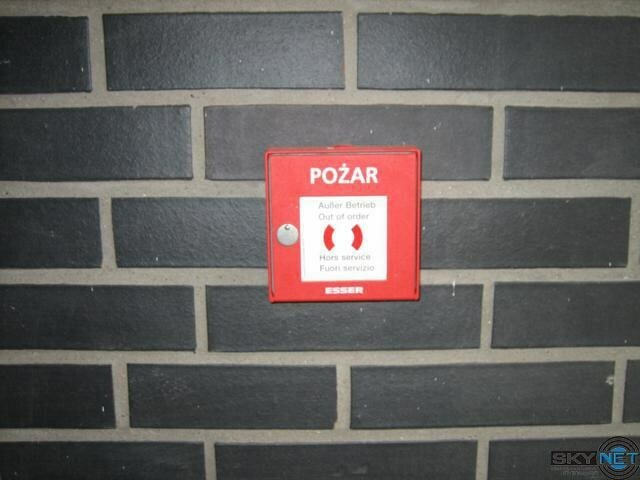 And we make sure that the fire alarm systems in your facilities are properly maintained. We compile a full ‘as built documentation’ of the systems.